Latest job openings at Guinness Nigeria Plc, a major market for Diageo. See the requirements and procedure to apply for Guinness Nigeria Plc jobs online. Create the conditions for people to succeed: Support other team members and develop positive relationships with colleagues. Constantly deliver great performance- Develop, maintain and sustain high performance that support inventory management. The Innovation Finance Manager is a business partner to the Innovation function. The role will work closely with the Innovation and Marketing Leadership Team on converting financial analysis into insights that would drive effective decision making. How to Apply for Guinness Nigeria Plc Jobs. 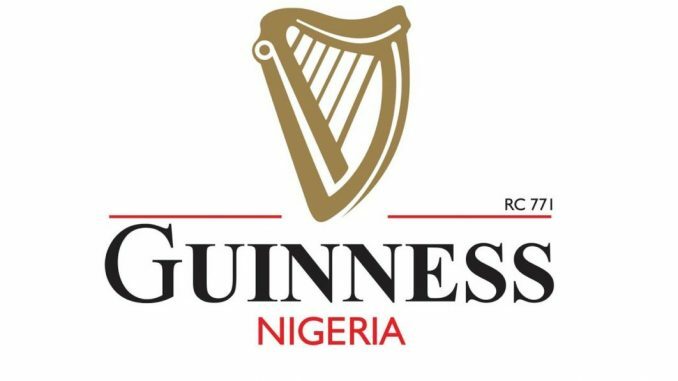 Apply for the post of Store Technician at Guinness Nigeria. Apply for the post of Shift Brewer at Guinness Nigeria. Apply for the post of Innovation Finance Manager at Guinness Nigeria.